In a beautiful water colour finish, the striking orange and red tones of this rug make for a stunning statement piece. Available in four sizes, the Calvin Klein Rug Luster Wash Russet Tones is both bold in design as well as colour. Fading through from warm orange to firey red and back again, this striking style appears natural and soft in finish. 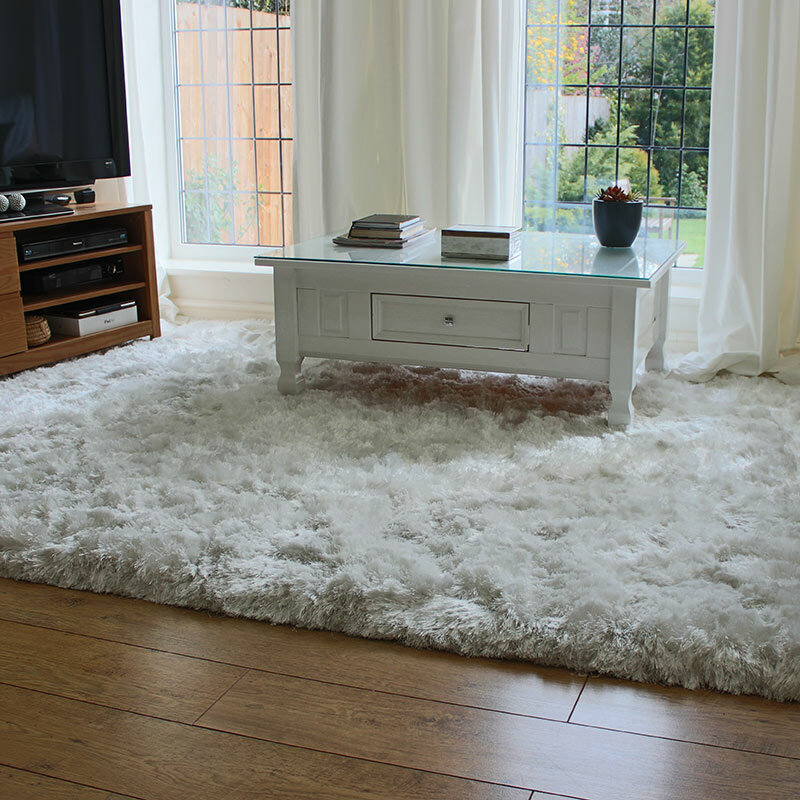 Made from New Zealand wool and hand tufted, this is a premium quality rug that has been designed to be durable as well as stylish. This statement piece is ideal for adding focus and personality to your home. Try zoning spaces by placing under a key piece of furniture.